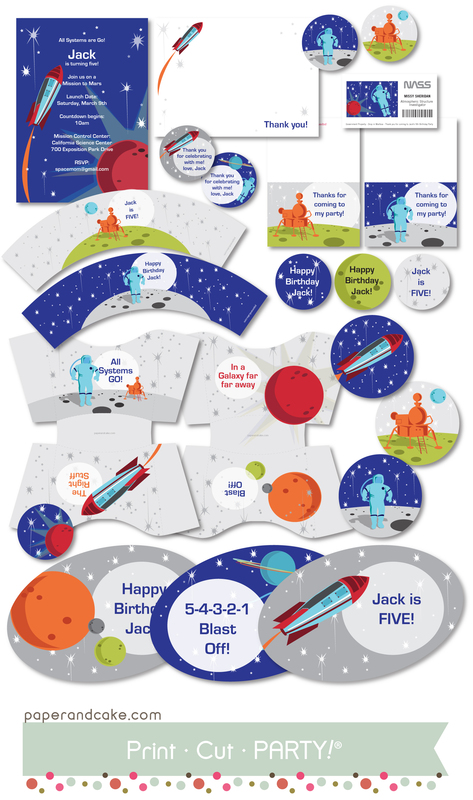 Houston, we have a Birthday. 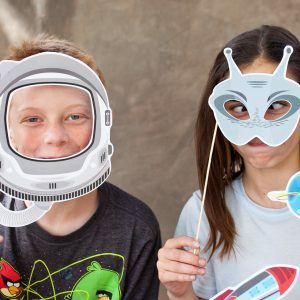 Looking for just the right stuff for a mission to mars? 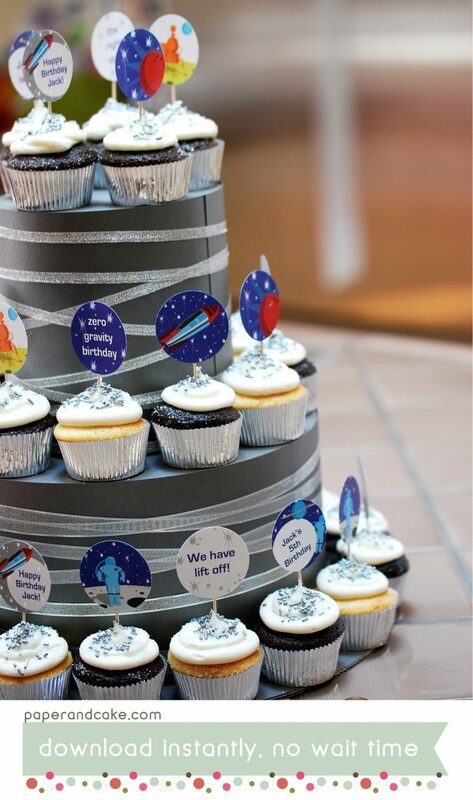 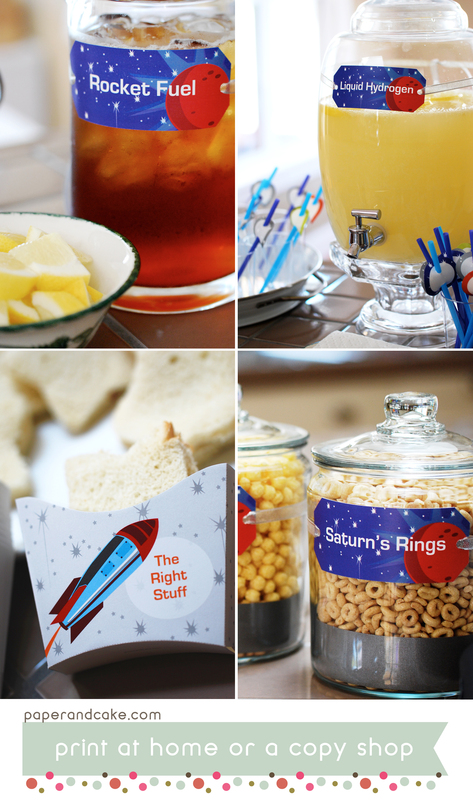 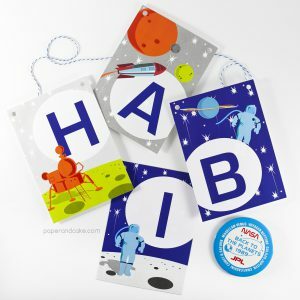 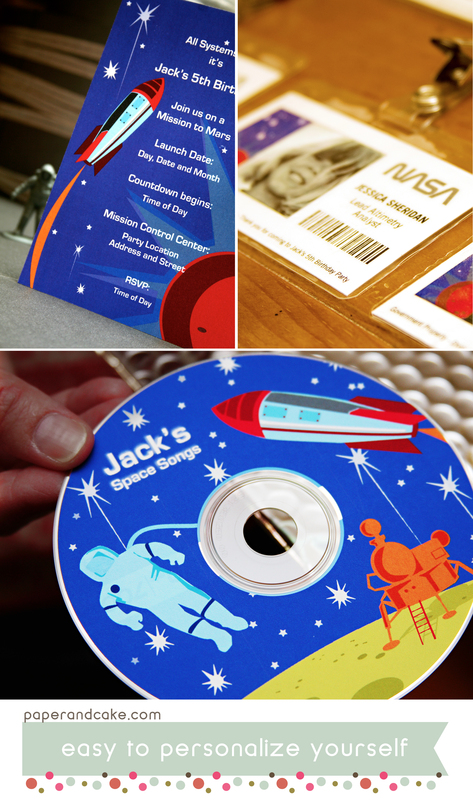 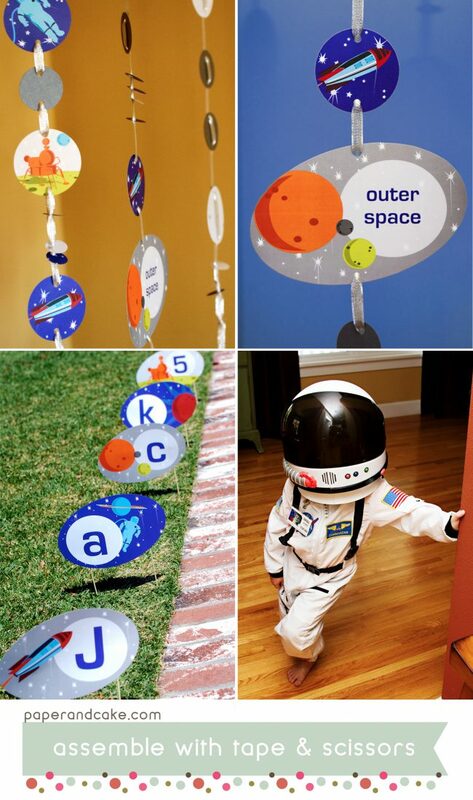 Try our Space birthday party collection… it reaches far beyond the outer limits of space exploration to give you a party that will be out of this world!